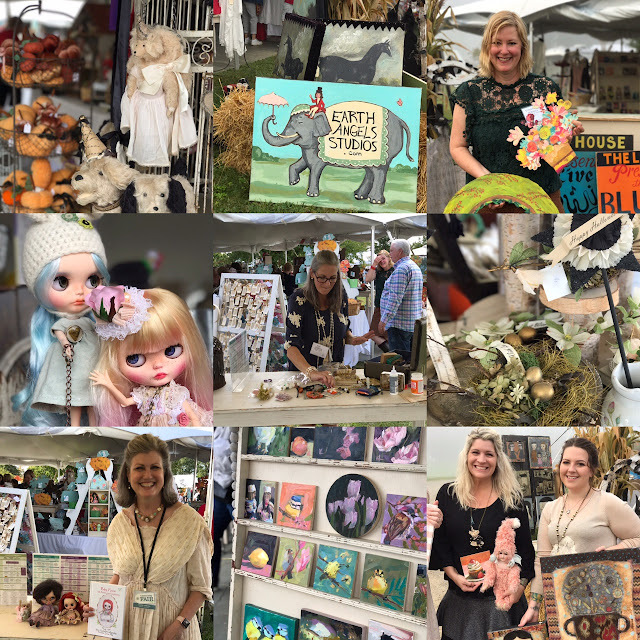 EARTH ANGELS: COUNTRY LIVING FAIR THIS WEEK...AND A BLYTHE MEET UP!!! 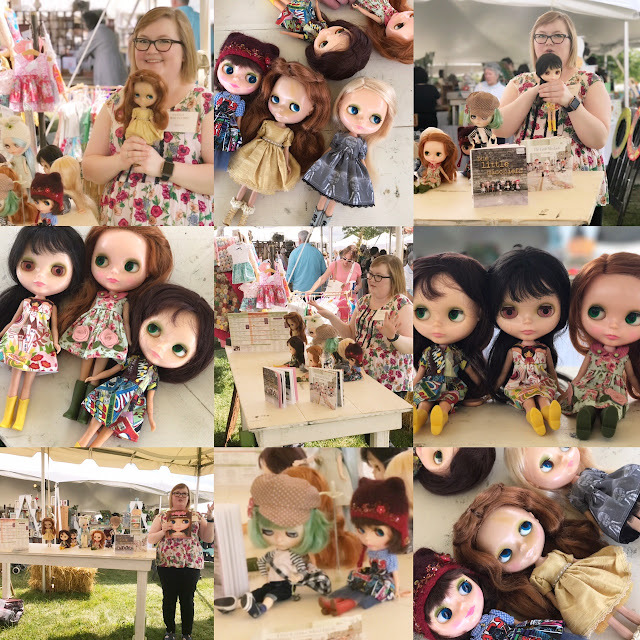 COUNTRY LIVING FAIR THIS WEEK...AND A BLYTHE MEET UP!!! 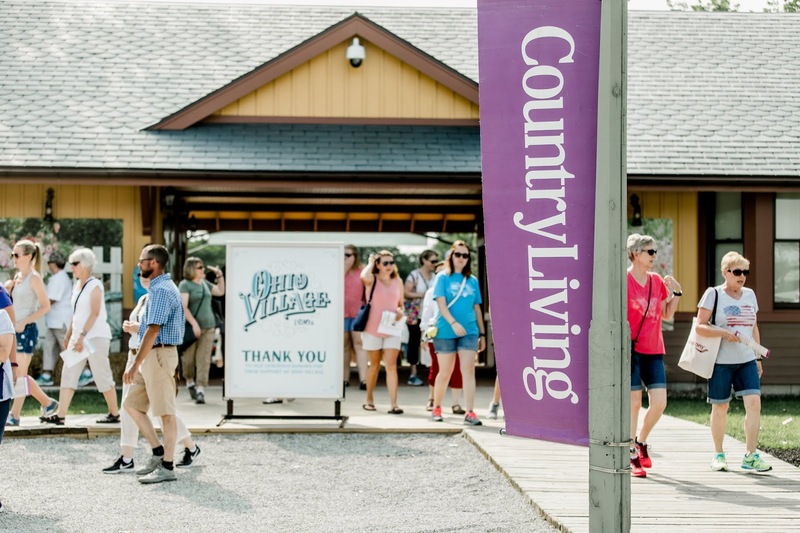 the COUNTRY LIVING FAIR IS THIS WEEK in COLUMBUS, OH!